On 7 April 2016 Michael Simcoe was named vice president, GM Global Design, effective 1 May 2016 replacing Ed Welburn who will retire as of 1 July 2016. 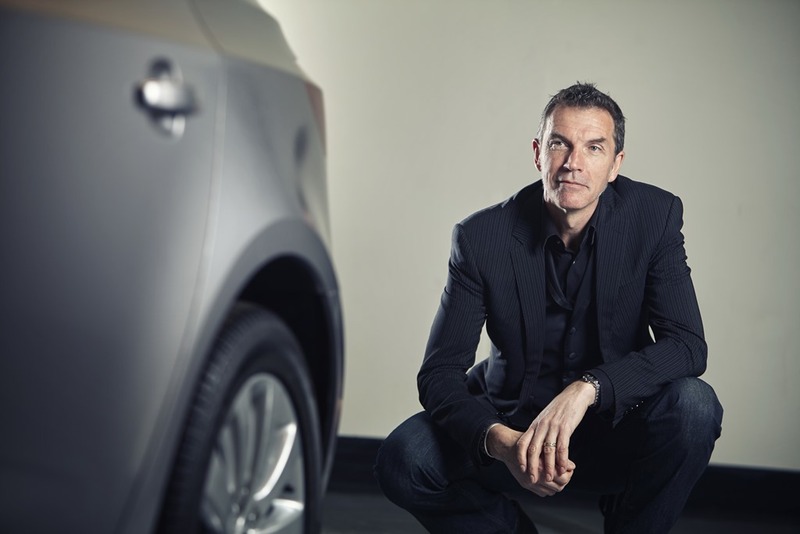 Simcoe was previously vice president, Design, for GM International (GMI), since 5 March 2014. His design leadership responsibilities included GM’s production and advanced studios in Korea, Australia and India. He was also Holden brand champion. Simcoe began his career at GM Holden as a designer in 1983. He had subsequent appointments as a senior designer (1985) and chief designer (1987), becoming involved in every major vehicle design program that GM Holden had undertaken. In 1995, Simcoe became director of Design for GM Asia Pacific and was responsible for the management of collaborative projects with GM alliance partners such as Daewoo, Suzuki, Fuji Heavy Industries and Isuzu. Following that, he was appointed director of Design at GM Holden in 2001 where he oversaw the genesis of the highly successful Holden VT Commodore and WH Statesman/Caprice model ranges, creating the “flexible architecture” concept that delivered nine variants and subsequently the VE Commodore. He began to serve as GM’s executive director of Asia Pacific Design in 2003. Simcoe led the design strategy and oversaw day-to-day design operations in the region. He also set up the new GM Korea Design Operations. The following year, he was appointed executive director of North American Exterior Design. Simcoe was named brand champion for Chevrolet in addition to his other responsibilities in 2009. Spearheading all exterior design in North America, he led the design development of a long list of GM products, including the GMC Terrain, Buick LaCrosse, Chevrolet Camaro and Equinox, and Cadillac CTS sedan, wagon and coupe. Prior to taking on his present post, Simcoe was executive director of GMI Design since 2011. He focused on further developing and growing GM Global Design operations in Korea and Australia. Simcoe holds an Associate Diploma of Art Industrial Design from the Royal Melbourne Institute of Technology.